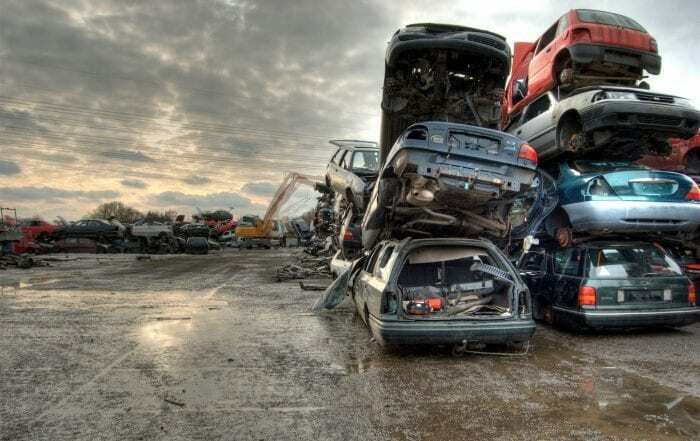 Auto Salvage Denver pays cash for your junk car on the spot. We can help you sell your junk car in the Denver area by coming to you, or you can deliver your broken down vehicle to us. Either way, we pay top dollar for your unsightly junk cars. We take in junk cars and salvage them properly. This is better for the environment at large and your personal environment too. After all, no one wants a hunk of junk taking up space at their home. We’ll solve that problem and turn it into income you can use. We know a huge selling point is convenience, but it isn’t the only benefit to using Auto Salvage Denver to scrap your junk car. We recycle auto salvage so the materials can be reused. Our green facility makes a huge impact on Denver’s carbon footprint and we are committed to doing our part to reduce and reuse our local waste. While we are crusading for the planet, we’ll pay you for your help. Call us to tow away your junk vehicle and we’ll pay you cash on the spot. You’ll be surprised how much your junk vehicle is worth to us. One man’s trash really is another man’s treasure. You’ll feel a sense of satisfaction knowing that you turned your broken down vehicle into cash and kept your junk out of a landfill. Auto Salvage Denver buys junk automobiles in all makes and models in any condition. No matter how long your car has been sitting, whether or not it runs, still has gas or oil in it, or still has all its tires on- we’ll haul it way and pay you for it. You can call us for a tow away or drop your junk car off at our salvage yard. Let us turn your junk into cash today. Sell your junk car in Denver for quick, easy cash. Don’t hold a tedious yard sale or roll your change when you need a fast buck. 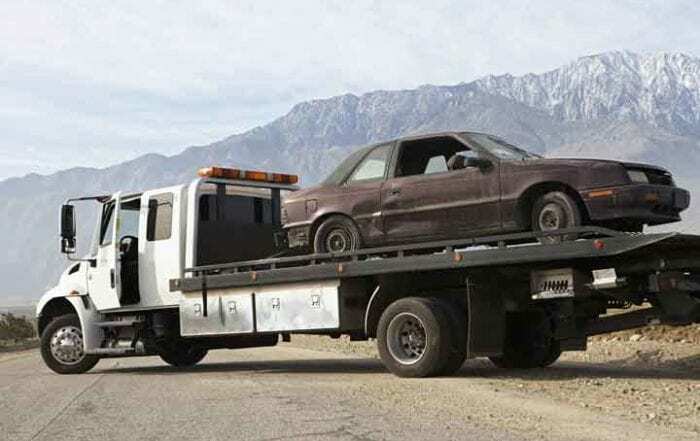 Our service is easy- just call us and we’ll come buy and tow away your junk car so it’s not your problem any more. We take your junk car problem off your hands. Call us today for towing service that removes your junk car from your property or stop by and see us. You can reach us by phone at 720-541-9407. Visit us in person at 5501 Tejon St. Denver CO 80221. We’re open from 8am to 5pm to buy your auto junk on the spot. Contact us through this web form and receive an answer in 24-48 hours.